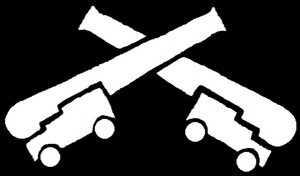 Sable, in saltire two cannons mounted on ship's carriages and crossed at the barrels, Argent. The Ship Iron Maiden, protectors of the borders of Calafia and Caid. 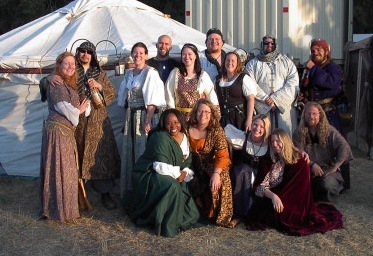 The Iron Maiden's crew consists of many fighters, artisans, cooks, musicians, and volunteers. Ship's Motto: "It was sinking when we got there." This page was last modified on 29 June 2018, at 20:32.